It’s a bird! It’s a plane! It’s a man in spandex and underwear leaping over tall buildings in a single bound! 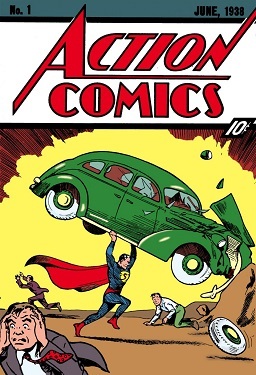 On April 18, 1938 the first issue of “Action Comics” was published. This also marked the first appearance of Superman and launched the superhero comic genre. Raid your grandma’s attic, because Action Comics #1 is considered the most valuable comic of all time. In 2014, a copy sold for over Three Million Dollars! Though Action Comics #1 is the the introduction to Superman as we know him, including his backstory of being sent to Earth as a baby and fighting for truth and justice, this wasn’t the first time that creators Jerry Siegel and Joe Shuster attempted to tell a story of a “superman” with extreme powers. In the short story “The Reign of the Superman” the titular character is actually a super villain with telepathic powers bent on ruling the world. We’re glad Siegel and Shuster had a change of heart. 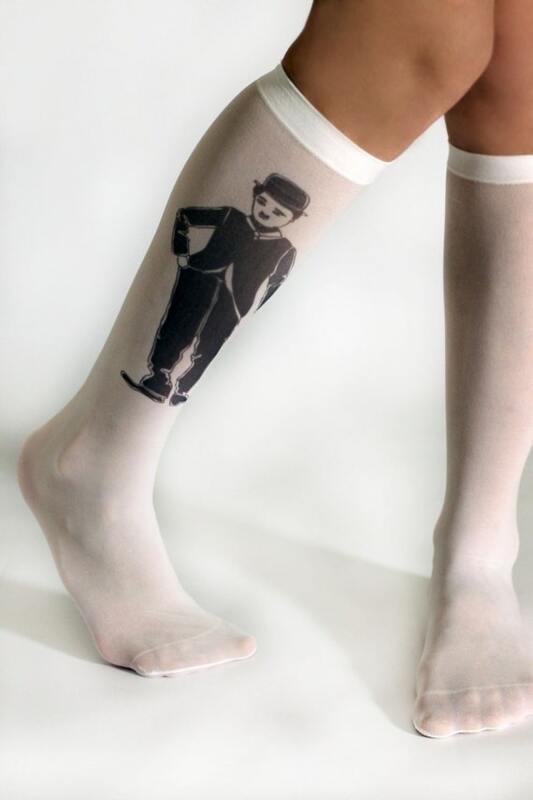 Otherwise, we may not have socks with capes today. Sir Charles Spencer Chaplin, the star of silent cinema, was born today in 1889. “Most people have heard of the beneficial qualities of fish oil but few have heard of a Band-Aid made from crab shells. The potential uses for seafood byproducts are numerous and range from salmon leather shoes to stem cell research. “Kasberg is starting modestly. The first items for sale from Tidal Vision will include salmon leather wallets, purses and belts, along with clothing made from crab shells. Chitosan, the useful element created from shells and woven into fiber, inhibits bacterial growth and absorbs sweat, effectively preventing odor. Happy St. Paddy’s Day! Did you know that there may have been two St. Patricks? Or that the shortest St. Patrick’s Day parade in the world takes place in Dripsey, Cork, Ireland? It’s only 300 feet long – the distance between two pubs. Not much is known for sure about St. Patrick, except that he was kidnapped by pirates at the age of 16. But, we know plenty about leprechauns: sometimes they’re red! 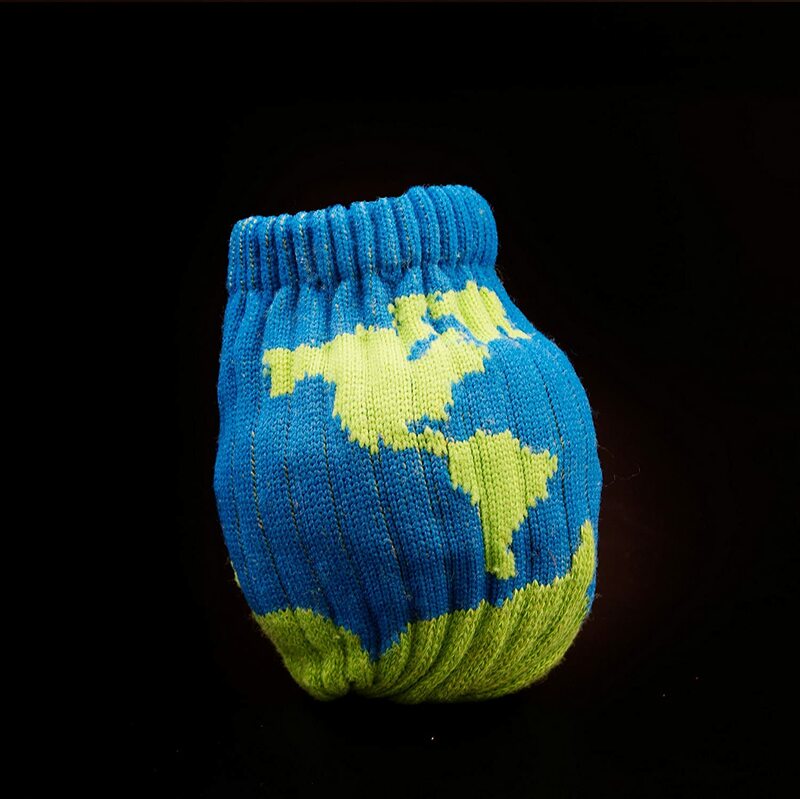 And there are a wagon load of St. Patrick’s Day socks to choose from, but these are probably the cutest.